Summary: We all have our idea of what Church should be like. 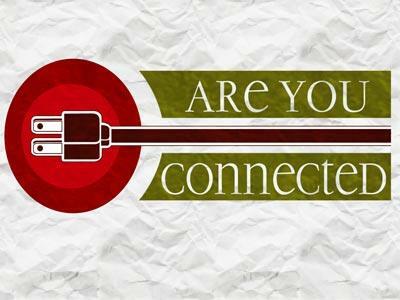 This sermon looks at an Old Testament example of what should be found in a modern day church service. 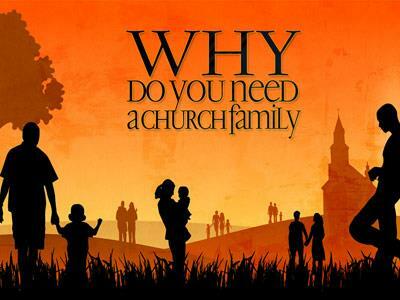 I have been in church most all of my life; in almost 32 years I have attended several thousand “church services”. 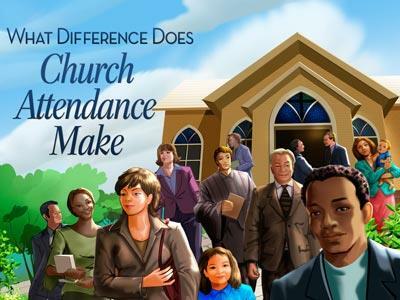 I have been to Morning and evening worship, Wednesday prayer and bible studies, Singings, Homecomings, Revivals, Bible conferences, Men’s conferences and many other events in the church I have been to churches that had an average attendance of 5, and I have been to churches that have several hundred in attendance on a weekly basis. I have been to churches that have traditional worship, some that have contemporary worship and some that have a combination of both. I have been in some church services that were so amazing and the presence of the Spirit was so real that you just didn’t want to leave. Then I have been in some services that were so dead that I couldn’t wait for the last “amen” to be said so we could go home. Last week while I was on vacation I attended a couple of different churches:Sunday morning I was blessed to visit Olive Baptist Church in Pensacola Florida where Bro. Ted Traylor is the pastor. That church averages over 3500 in worship each week. Then on Wednesday night I visited my friends at Seddon Baptist in Pell City. They have just moved into a new sanctuary and have added 40 new members in the past 5 weeks. (most of the growth has been through conversion) While at these churces I observed how things were done. God is blessing both of them… they are growing, they are having an impact on the Kingdom and I want Stockdale to do the same. At “The Ideal Church Service” there won’t be any fighting or discord. Folks, people encounter fighting and turmoil at work, home and school. They shouldn’t have to deal with it in God’s house. At “The Ideal Church Service”…People will get out of their cars… (Before they even enter the doors) and their hearts and minds will be 100% focused on our Lord and Savior Jesus Christ and this will only happen when they are prepared before they get in the car!!! These people were gathered “in the street at the water gate" . The Gibeonites brought water into the temple through this gate. There was a spacious area of land in front of this gate. These people did not enter into an elaborate building. This was not a beautiful sanctuary or cathedral, they weren’t even in the temple… they were in the street! But here “in the street at the water gate” these people experienced God in a powerful way! We all have our idea of what Church should be like. This sermon looks at an Old Testament example of what should be found in a modern day church service.